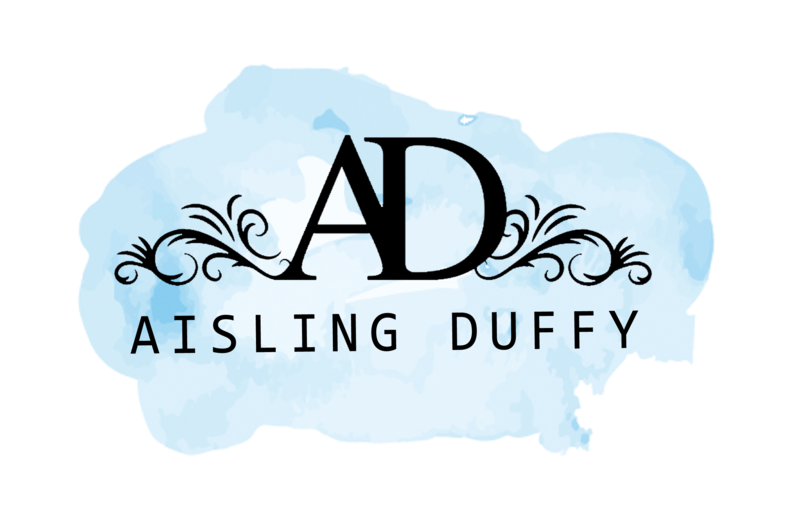 Ready to work with Aisling Duffy? 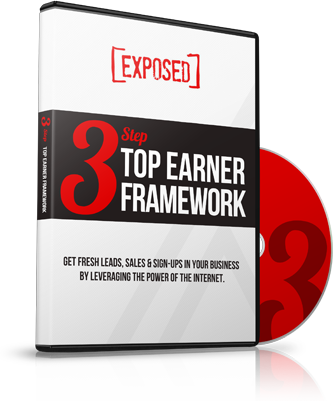 Are you ready to end the struggle of growing your online business. Your future and lifestyle depends upon the decision you make today. If you want success in your business, you need a clear roadmap that you can follow to get you to where you want to go. Now is a great time to build and own a home based business. However, you need to ask yourself what’s at stake if you don’t get started and stay stuck where you are? What will happen if you don’t reach your financial goals? Owning a home based business is all about setting your own schedule to spend time with family and be there for your loved ones. Owning your own home based business can have its ups and downs. It is important to have someone there with you every step of the way to hold you accountable to ensure you reach your goals. As incredible as it would be to work together I have to know how serious you are about taking your business to the next level. My time is extremely valuable and I know yours is as well. I have series of questions that I need to ask you and based on how truthful you are on the questionnaire will determine if we move to the next step. If you are successful, we will schedule a call to go over the details of your business. 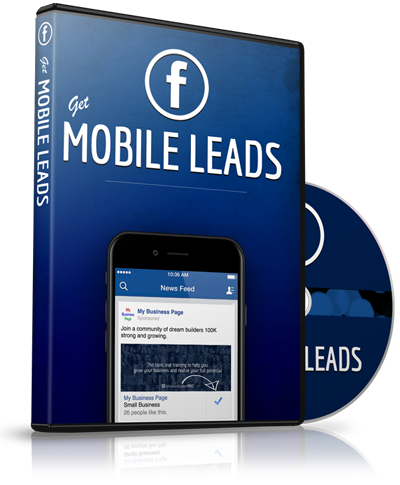 Are you ready to get results in your business. If you are, take action now and complete the information below to apply to work directly with me. You deserve to be successful and I’m going to assist you to make that happen right now! Fill in the form below to apply or book a call with me HERE.